You are here: Home / Business News / Boulder Dam Brewing’s 12th Annibrewsary! 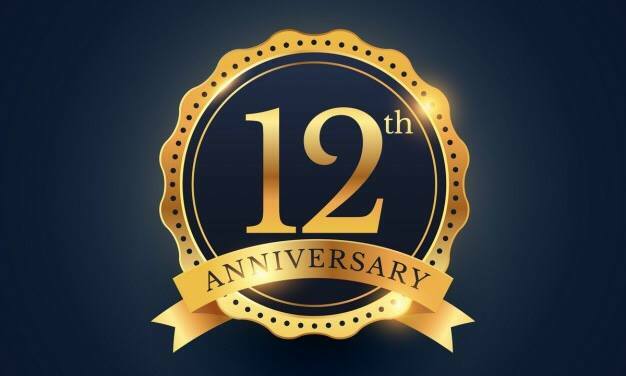 Boulder Dam Brewing’s 12th Annibrewsary! Hard to believe it’s been Twelve Years since the Boulder Dam Brewing Company opened it’s doors! And shucks, you’ve hardly changed a bit since then – except to grow into one of Boulder City’s iconic destinations for food, beers and nightlife! Congrats Todd and Team! Tapping of the 12th Annibrewsary Ale! Announcing the winner of the Name the Ale Contest! Please join us in celebrating 12 years of local beers, good friends and great times!